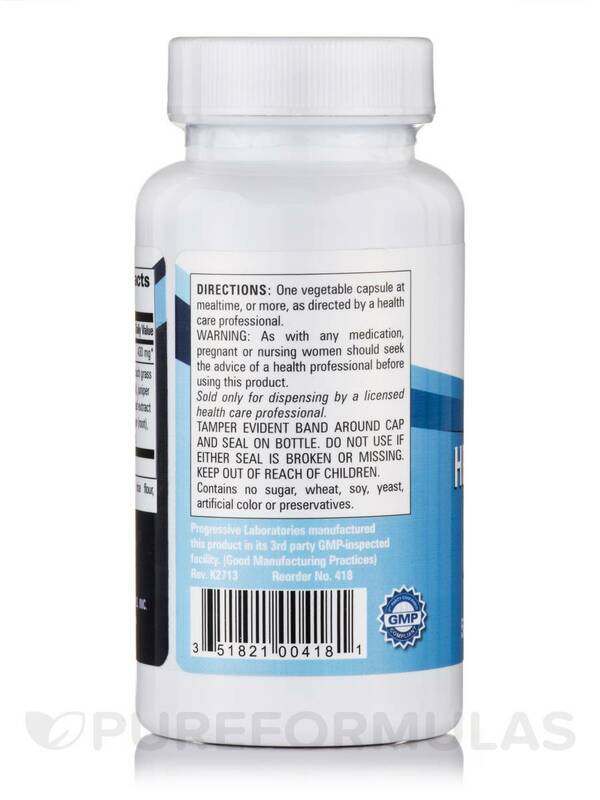 Herbal Water Balance—Diuretic supplements (or Water Pills) intended for individuals who‚ for many possible reasons‚ are retaining uncomfortable water weight. 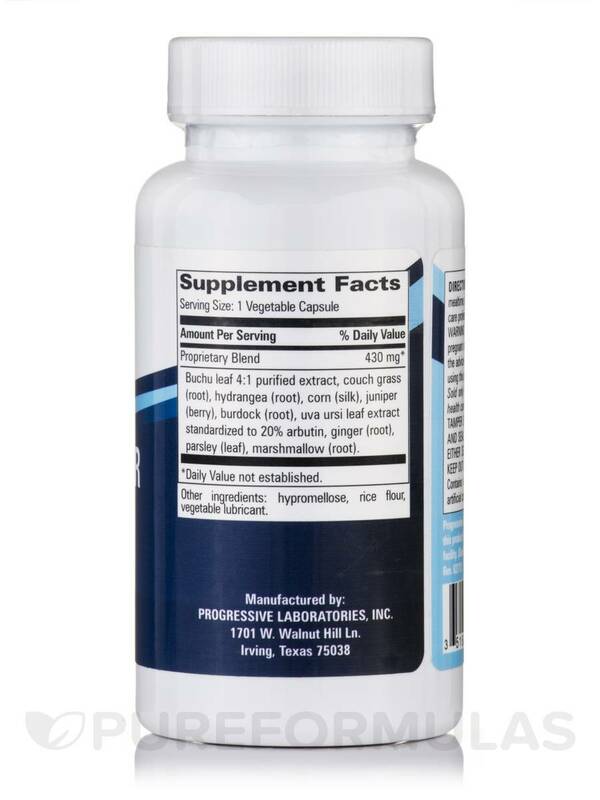 Progressive Labs' Herbal Water Balance is formulated with a combination of botanicals that are intended to address water retention as well as poor urine flow. Generally derived from South Africa‚ Herbal Water Balance includes this plant because it's been used to possibly support a healthy urinary tract. As such‚ some believe that certain substances in buchu could promote urinary flow‚ possibly relieving the body of excess water. These plants are typically found in certain parts of Asia as well as the Americas. In terms of its role in Progressive Labs' diuretic supplement‚ Herbal Water Balance‚ hydrangea root has been suggested by some to result in the increased output of urine. This plant bears its name from the fact that bears show an affinity for it; Uva Ursi is Latin for "bear's grape‚" which is also why its sometimes referred to as bearberry. For years the plant has been used for possible medicinal purposes. Uva Ursi contains a chemical called glycoside arbutin‚ which exhibits antimicrobial features and can possibly be used as a diuretic. This plant's subterranean stem (rhizome) is well known for its culinary applications‚ but it boasts a retinue of possible medicinal uses as well. For instance‚ ginger can be used to possibly address various gastrointestinal issues like motions sickness‚ upset stomach‚ diarrhea‚ and appetite. 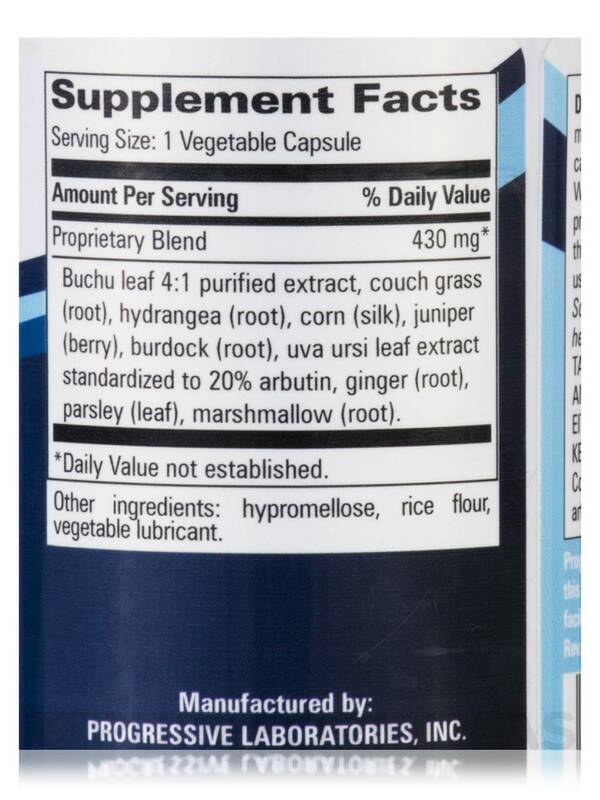 Some individuals also use ginger to treat certain joint pains‚ sore muscles‚ and more. Ginger also features chemicals that could help alleviate inflammation‚ which could possibly help promote urinary flow. The leafs and seed are used to make medicine with the possible benefit of increasing urine flow. Buchu (leaf)‚ couch grass (root)‚ hydrangea (root)‚ corn (silk)‚ juniper (berry)‚ burdock (root)‚ uva ursi (leaf)‚ ginger (root)‚ parsley (leaf)‚ marshmallow (root). 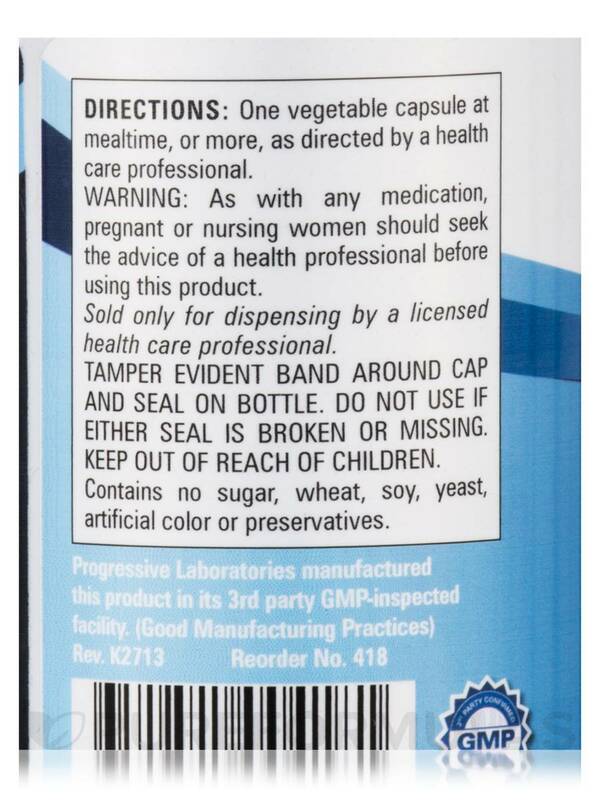 Other ingredients: gelatin‚ rice flour‚ vegetable magnesium stearate. One vegetable capsule with a meal. I used to see a chiropracter in Livingston, Montana that recogmended to me, then I moved to South Dakota and didn't know where to get Herbal Water Balance by Progressive Labs, so after four years and much swelling in my legs and hand, I took the few pills I had left and low and behold, the swelling wnt down, so I looked on line and ordered me some more. It works immediately and it's all natural stuff. 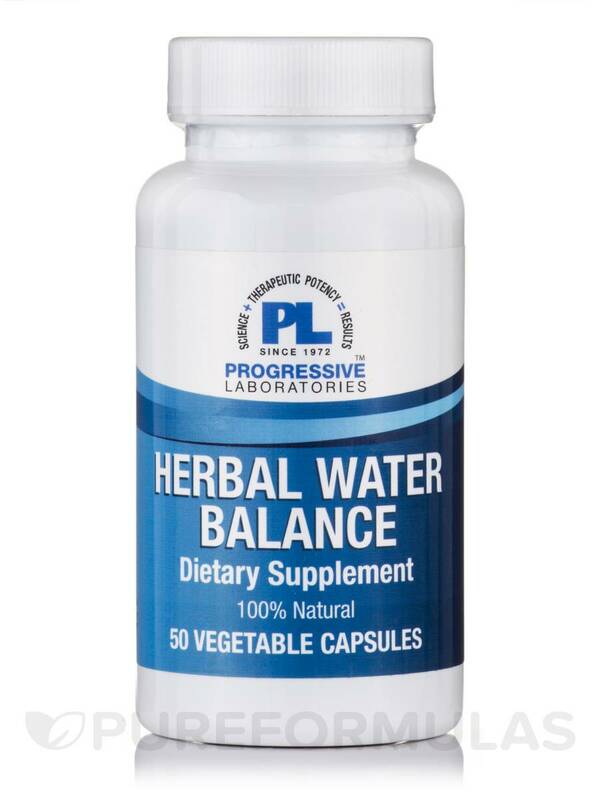 Herbal Water Balance by Progressive Labs was delivered and received in a short time. Great packaging and delivery and the product works great for me.